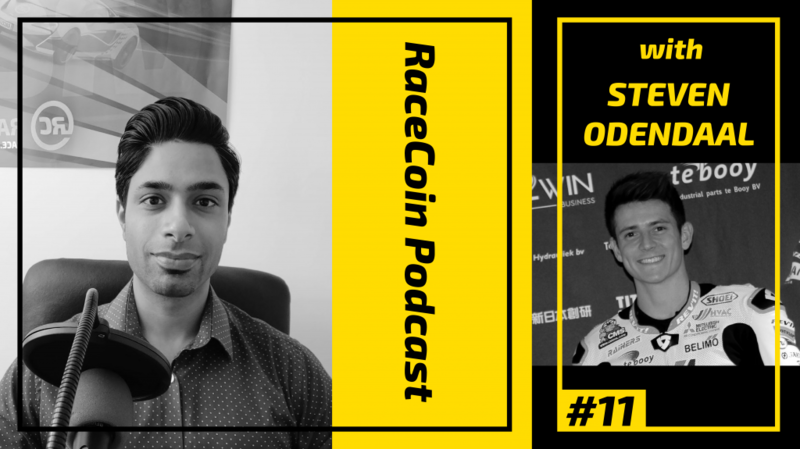 RaceCoin > Podcast > #11: Steven Odendaal – If you fall off your bike, get back on! It’s been a very long career. It’s been a long road to get to where I wanted to get to. It hasn’t been easy at all. Especially the transition from South Africa to Europe. You don’t know which teams are worth trusting. But I am very thankful. Q2 – How do you find people to trust? A lot of teams mess you up like trying to take your money and steal your sponsors. I could have cut off 2-3 years off my career path if I knew the right people – but this helps a lot. I started on the smaller bikes but kids in Spain start racing from the age of 5. Q3 – How can someone find the right people? Start out in Spain. Spain is the hub of racing. It’s literally like one of their school subjects. You will find a better team naturally over there. And maybe South Africa can provide this. There are so many great drivers coming out of there. Q4 Are you thinking of this as a business opportunity? Sticking to racing for now! Maybe for sure, couple of guys can get together and do this in the future but for now I just want to work on myself. I love giving back to the community. Q5 – What kind of projects are you working on with others? I help out on track days. Give people tips/advice. Nothing formal. People do it for money but I help people out for free. I believe it’s the right thing to do. Q6 – How did you know this was what you wanted to do? His dad was doing it, and a track day at Darby – I fell with it. I’ve got petrol running through my veins. Very lucky to continue my dream with it? 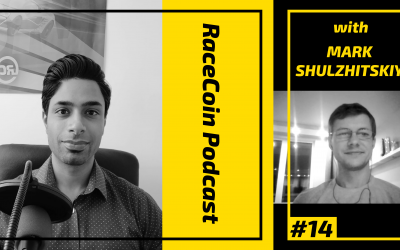 Q7 – Who were you racing for? Myself when I started to see what I could achieve, and then for my family too and then my country too. It’s amazing to have the South African support. 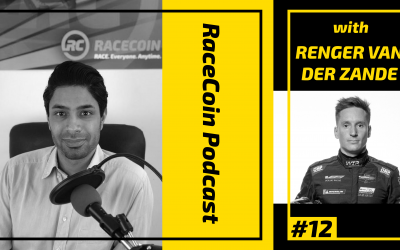 Q8 – What is the feeling of winning races? It’s a fantastic feeling, all the hard effort, all the hard days on the gym and everything makes it worth it. It’s like a drug, the feeling of winning. 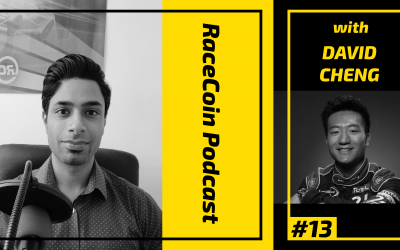 Q9 – What does it take to win? Focus, dedicated and disciplined. Diet, training, can’t be too crazy, the right amount of effort and the other things that matter in life. I kept my family happy, kept my fitness up and running at 100% of my capabilities. Q10 – How do you not be a robot during the process? You have to change it up every day, if you don’t want to ride a bike – you run. Follow the intervals, but I’m very self-motivated. Q11 How do injuries like your current bone infection affect your racing? It happens. This is one of the worst injuries. It wasn’t a simple pain killer. This has been a longer mental hurdle for me. I still have another operation. It puts me out for another month. This makes you think that this is your opportunity and not able to do what you love, it’s hard. But at the same time, it’s motivating. You’ve been given the time off and you want to give it your best. You lose your touch, not your talent. And this injury has been much more difficult. You can’t be back on the track on 2 weeks. It’s already taken 3 months and another month to go. I’ve never wanted to get back on the track this much. Q12 – How do you redirect your energy and motivation that was used for training? Being off my feet means I have to work on my mental strength. Trying to give myself the best mental chance and also working with psychiatrists. Focusing mentally. I realized how much I was missing in the past. This time off has given me time to think of that. Q13 – What can others do if they are finding themselves in a situation where they lose something? Reading. Being positive. Reading a book called 1 second ahead. Teaches you how to think before you speak. How much more information you can give, instead of giving someone your half-hearted to chat. Talking to your tech guy, if you give him more direct information, he will make better changes and it will affect your performance. Q14 – Does this have a negative impact on falling? Normally I just brush it off. I had one of my biggest crashes in February – and hit one of my fastest times straight after. Q15 – How has your wife played a role? She loves what I do. I wear a ring around my finger. Not much has changed. Q16 – The fans play a role – how does it influence you? You want to give your 100% as a result of that. They make you want to put in that extra effort. Some gestures like clay models, picture frames, it’s so motivating. The people supporting the sport is amazing to have. Q17 – What’s your closing message for them? Thank you for all your support. If you put your mind to it, you can achieve it. Your support means the world.